Are you interested in building with us in Western North Carolina? 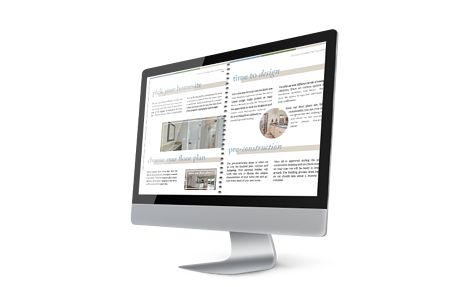 Fill out the form to the right to download your FREE copy of our e-book and learn more about what you should expect as a buyer when working with us! Get More Information Today About Working With US!